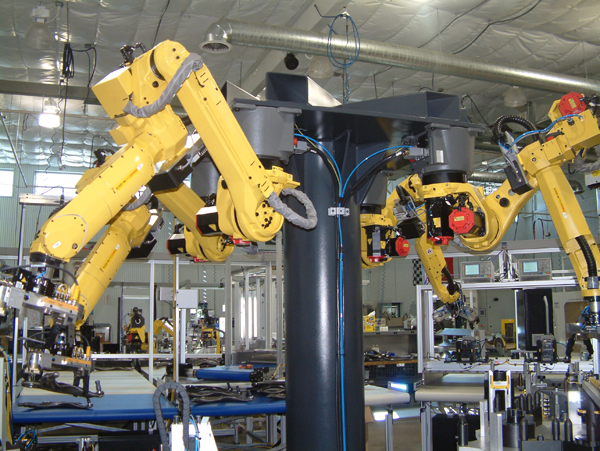 Robot End-of-Arm-Tooling and Fanuc ® Robot programming. Servo or Pneumatic driven Shuttling Systems. 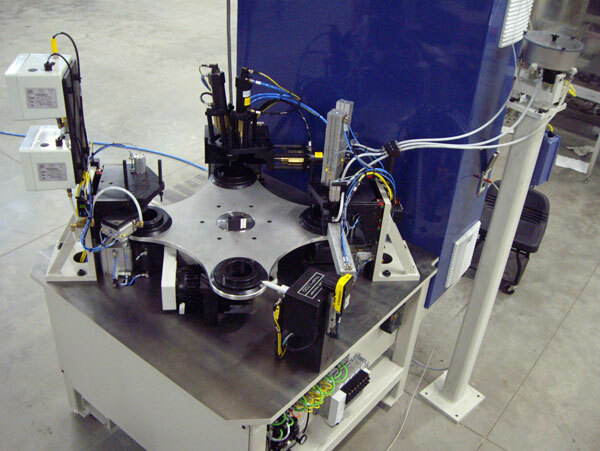 Custom machine design for component assembly, inspection, handling, and other processing. Manual or fully automatic operation. 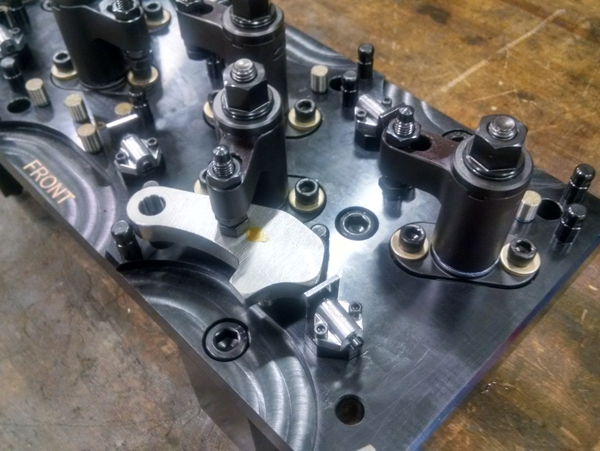 Custom fixturing and tooling for workpiece processing. Siemens® and Allen-Bradley® PLC programming. Turn-Key systems including installation and training. 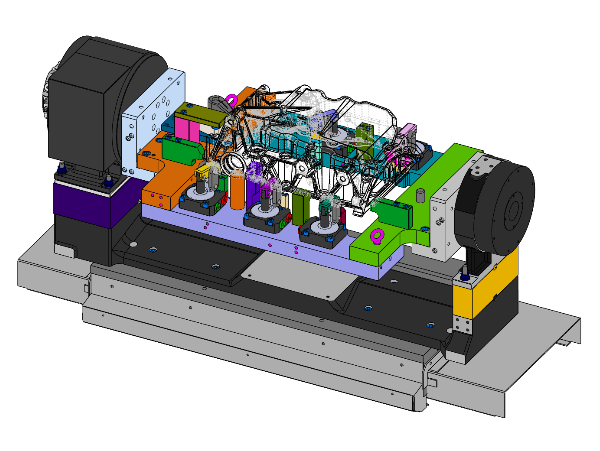 Mounting for Horizontal and Vertical machining centers using 3,4 or 5 axes. Post process feedback for machine tools. ESE can provide designs for your application. We can provide 3D models including dimensioned 2D drawings ready to build from. ESE can also design industrial control panels for your system. 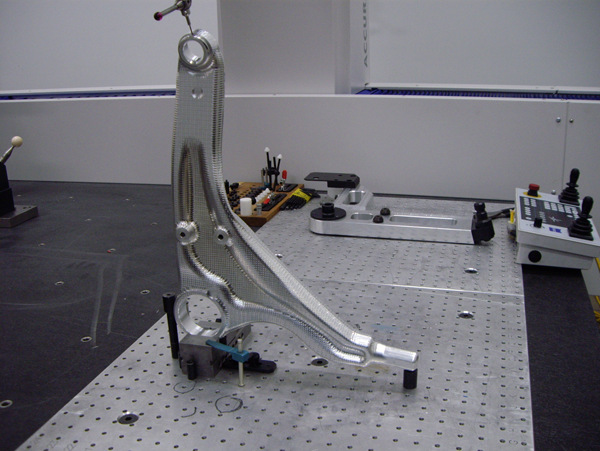 ESE LLC was formed in 1999 as an engineering design company. Since its inception, the company has grown 20 fold! 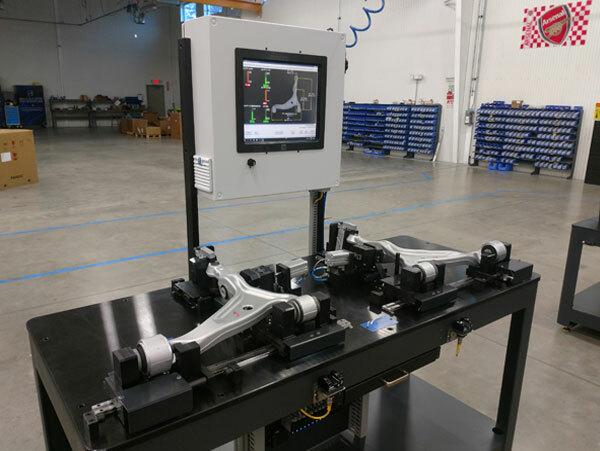 ESE LLC designs customer specific devices to inspect, test, assemble, manufacture, or aid in the manufacture of automotive and marine components.